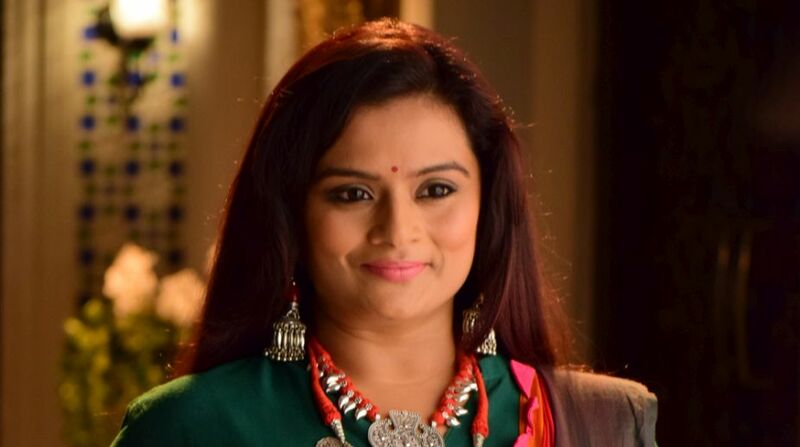 Actress Dhruvee Haldankar says she is delighted to join the cast of television show Devanshi, which has given her a chance to play a role different from her past ones. Dhruvee, who has earlier featured in Trideviyaan and Savdhaan India, will play a woman with evil motives, a statement from the channel said. Talking about her entry on the show, Dhruvee said: “Maya’s character is extremely different from the roles I have essayed in the past. There are several layers to her personality which will gradually be revealed on the show. According to the statement, Maya will claim to be Pawan’s elder sister, but her real intentions will be revealed at a later stage as she will enter their lives with evil motives. She will be shown worshiping Kukarmi Mata and her entry will start a new battle between the good and the evil.